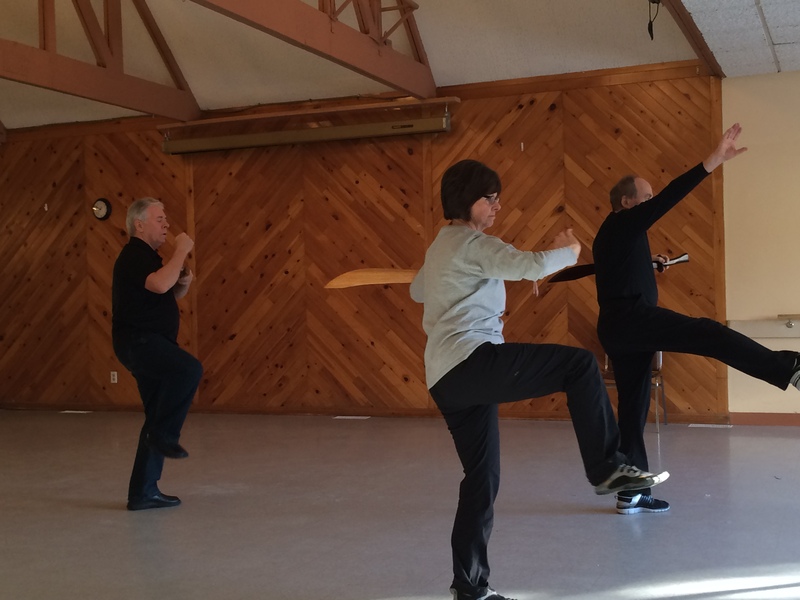 Thank you for taking the time to visit and welcome to Gateway North Bay Tai Chi. We encourage you to explore and learn about Tai Chi. 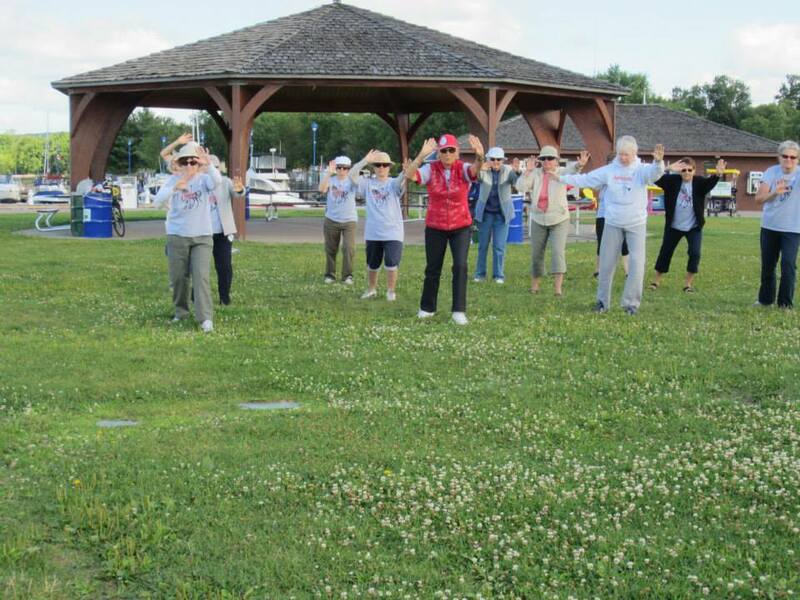 We are a branch of the Canadian Tai Chi Academy (CTCA), who teach the 108-moves, a style developed by Master Moy Lin-Shin. The Academy is operated by volunteer instructors and executives. Consider Tai Chi (TIE-CHEE). Originally developed for self-defense, Tai Chi has evolved into a graceful form of exercise. Tai Chi is designed to help you reduce stress, improve your health and may also prolong your life. It is generally suitable for people of any level of physical fitness. Practiced by millions of people over the centuries, Tai Chi has been proven helpful for the health of the body. During Tai Chi practice, the muscles and tendons are alternately stretching and relaxing. That makes them flexible and the joints become looser. During the stretching and relaxing, blood in the veins is being squeezed back to the heart. The blood in the artery flows easier and fuller; and the looser joints will let the blood flow through without impediment. With good circulation, the body will heal and rejuvenate itself naturally. Other activities give the benefits of stretching, but none do it exactly like Tai Chi. In Tai Chi, stretching involves the entire body, not just arms or limbs or other segments. The more someone can connect the whole body in his or her practice, the more relaxation can be implemented. Regular Tai Chi practice has been found to reverse the physical effects of stress as well as restore harmony both physically and mentally. At first you may need guidance to learn the postures and movements, then you'll need guidance to refine the movements. After a while, you will be surprised how much it helps your health, both physical and mental. In July 2007, the Canadian Tai Chi Academy was approved as a registered charity based in Toronto, Canada, dedicated to the teaching of the Chinese internal arts for health as passed on to us by the late Master Moy Lin-Shin (1931-1998). The Academy is 100% operated by volunteer instructors and officers. Our head instructors have over 20 years of experience teaching Lokhupbafa and Tai Chi. 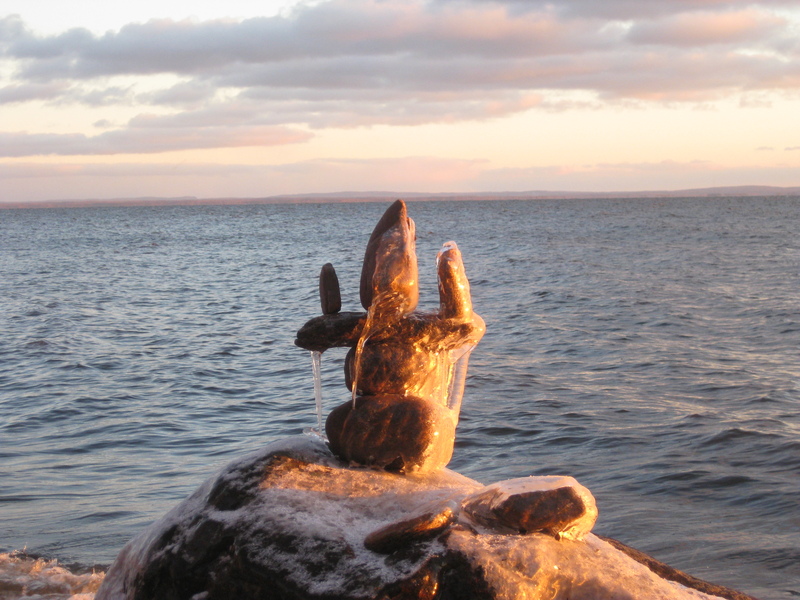 The Canadian Tai Chi Academy is a registered charity and is not affiliated with any religious organizations. The Academy operates as a non-profit organization.